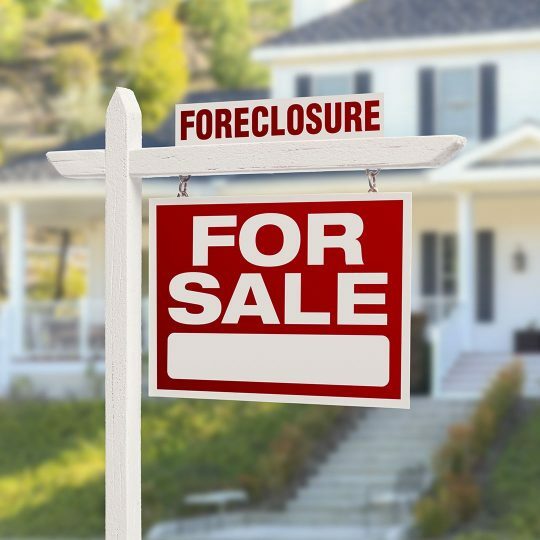 In today’s struggling economy, property foreclosures are an unfortunate reality. Removing personal items from your property is a painful process, so when you’re choosing a company to help, look for one that will treat you with respect and consideration. The team at JDog Junk Removal & Hauling prides itself on operating with Respect, Integrity and Trust. These ideals carry over into everything we do — including our foreclosure cleanouts. When you’re cleaning out a property that has been foreclosed on, it’s almost a guarantee that you’ll come across some unwanted items that you’d rather not keep. So, call on the respectful team at JDog for help. We assist you in responsibly disposing of these items by either recycling them or donating them to charity. Find out more about us, foreclosure cleanouts, and the junk we remove.